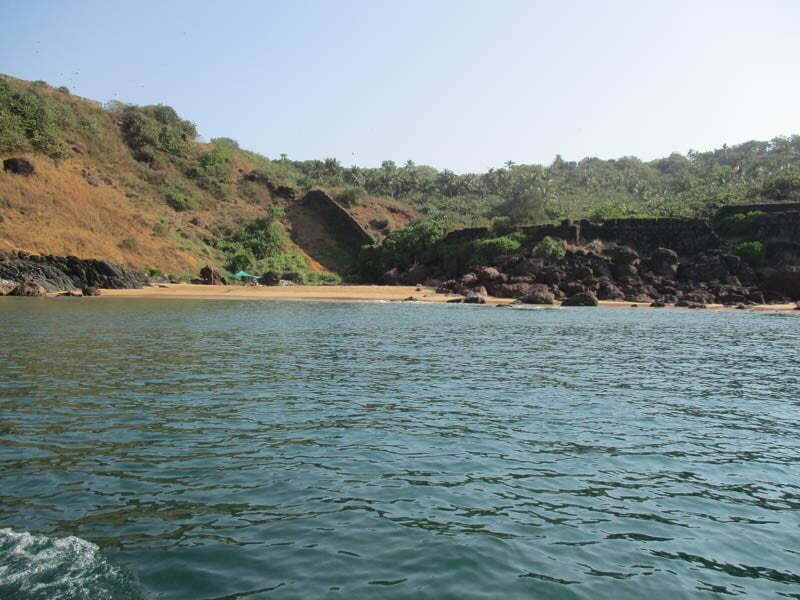 Grande Island trip is the best package trip happening in Goa. 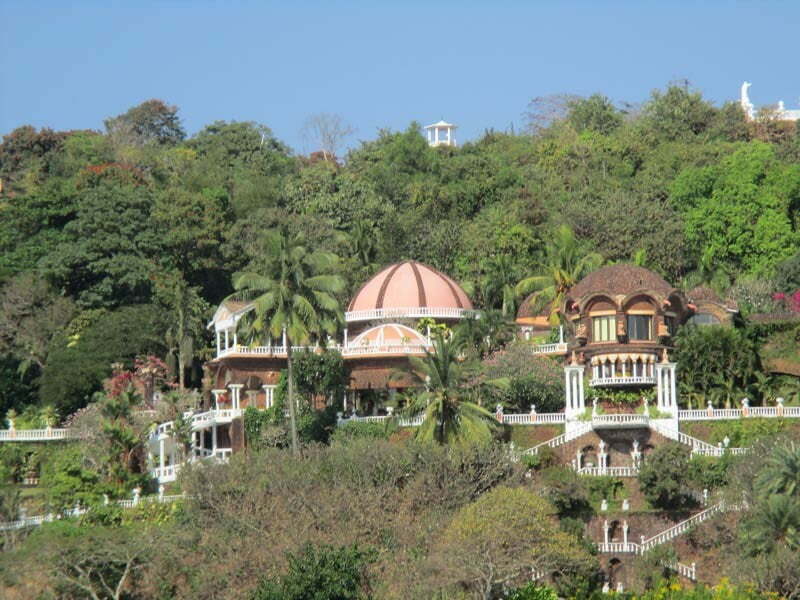 It’s the best because in pocket friendly price, you can enjoy the best place of Goa. This Grand island beach trip starts in the morning. It is a daylong package which is rejuvenating as well as exhilarating. The trip starts from the jetty near coco beach. You will be taken to the destination on a boat. Grande Island trip price starts from Rs. 1599. It was a decent day out. We started our day from snorkeling which was an amazing start. The instructor provided us with correct equipment for our safety which allowed us to enjoy ourselves without any fear. All credit goes to the organizers. I must thank the organizers of grand island tour for such a wonderful trip to one of the famous beach of Goa. I always wanted to visit monkey land but due to my busy schedule it was really not possible but finally visited it this year all thanks to grand island trip. Cold Atlantic water, snorkeling, scuba drive, watching colorful marine life and yummy food specially traditional Goan buffet serve to us was just too good. It was a amazing day out. Best tour with reasonable price plus unlimited beer, chips and food. It was a very good experience . Overall was a good outing. Really enjoyed my trip to grand island after a hectic work load. Perfect place to get relaxed after long hectic days. 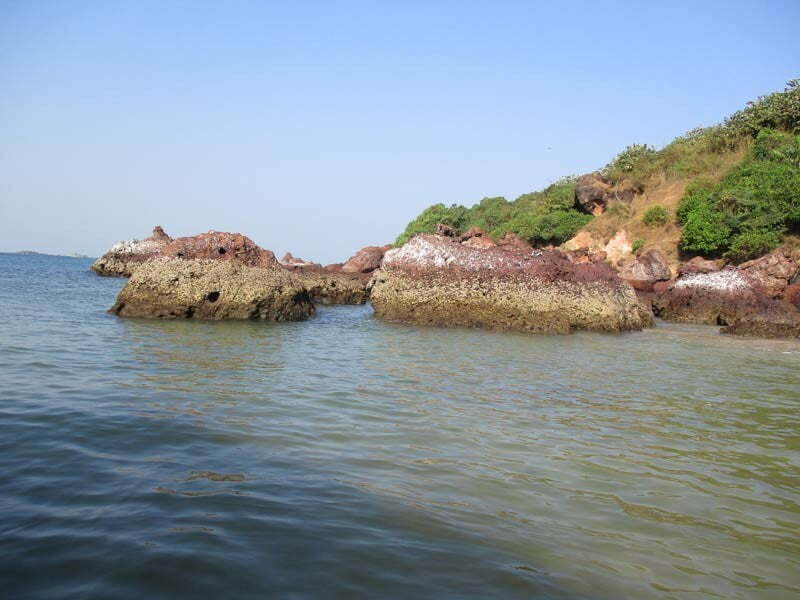 Hi guys I am planning to visit Goa this year in summer and after hearing from my friends regarding this trip grand island would be the first on my list when I visit Goa. Hoping to enjoy its natural beauty and its unique marine life along with some adventurous activities. Very excited to visit grand island. Day well spend on grand island with my crazy friends. It was a unique experience specially snorkeling and also boat ride. Most special experience was fishing. 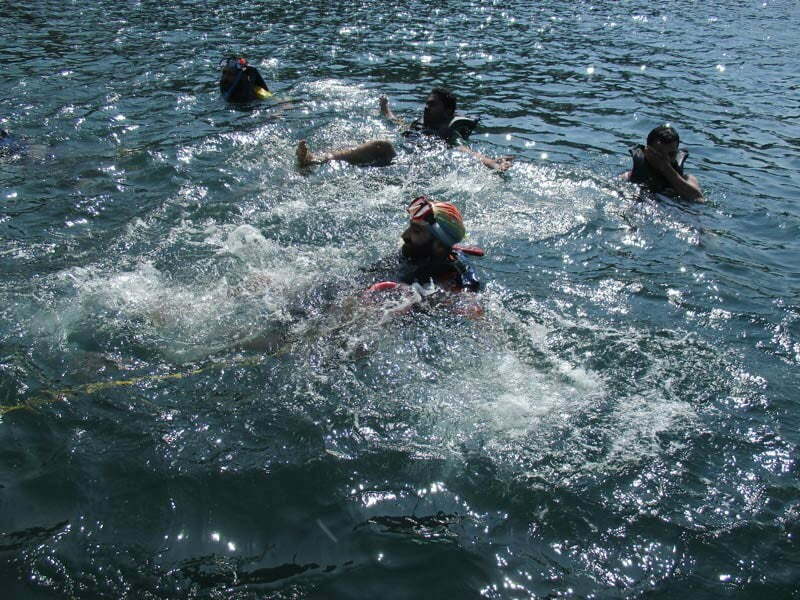 I really loved fishing and giving competition to my friends in our swimming competition. The traditional goan food along with yummy fish and chicken barbecue made this trip more memorable. I just enjoyed fishing and boat ride which they organised were just too good. Will be visiting grand island again soon. perfect place for the adventure lovers and the people who love marine life. 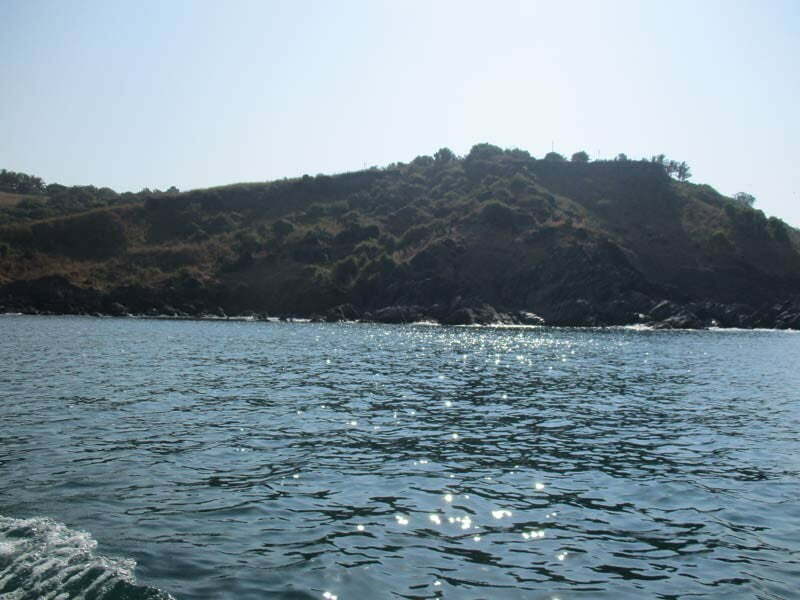 Its adventurous atmosphere along with its unique marine life makes it even more special. The experience was speechless. Really in love with this place amazing atmosphere with energetic watersports activities. Day well spend with my friends. As I am good swimmer and one of my favorite hobby is to swim. My experience to grand island was just too good. The best experience was snorkeling and watching marine life. You must really visit this place if you love swimming and boat riding. As I dont like adventurous sports activities that much I dint join my friends in snorkeling and scuba driving so was not able to enjoy it but yes the part which I loved about my trip was fishing and dolphins sight.. Always wanted a day out which is full of adventure and fun. It was a great experience travelling to grand island. Thanks to the organizers of the trip. They made my day full of adventure with watersports activities. 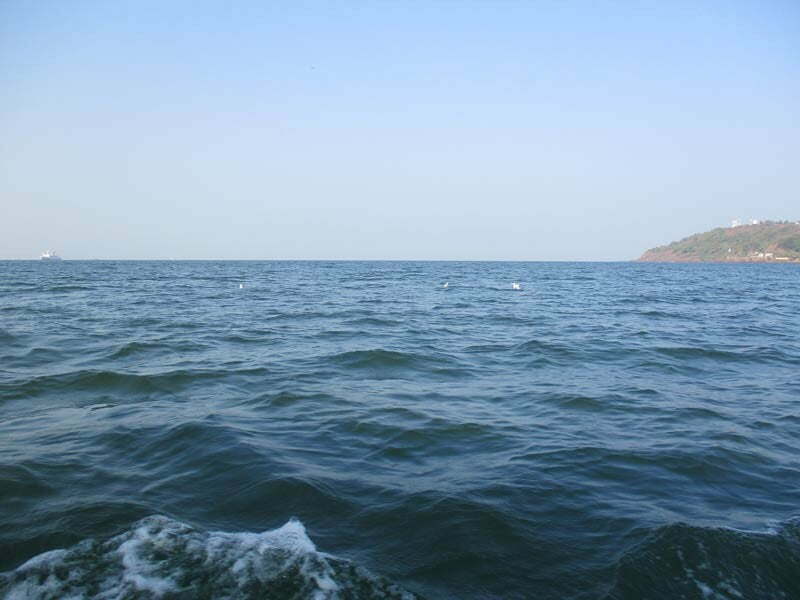 Would like to visit grand island atleast once in a year specially to enjoy watersports activities which they organised. It was a wow experience. All in one, natural beauty, watersports activities , yummy food and peaceful environment . My experience was really nice. Awesome place to hang around and to chill out after a very hectic working days . I had a relaxing time with my friends full of fun and adventures too, which was much needed.